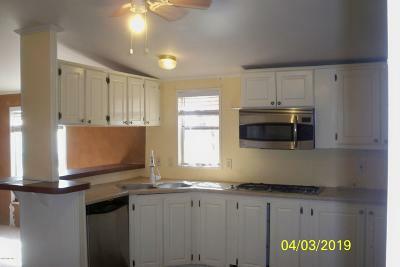 NOTE: A FIRST LOOK PERIOD IS IN EFFECT FOR ALL TYPES OF BUYERS, BOTH OWNER OCCUPANT BUYERS AND INVESTOR BUYERS. THE SELLER REQUIRE 8 DAYS OF EXPOSURE IN THE MLS BEFORE RESPONDING TO ANY OFFERS AND THE SELLER ADHERES STRICTLY TO THIS TIME FRAME. 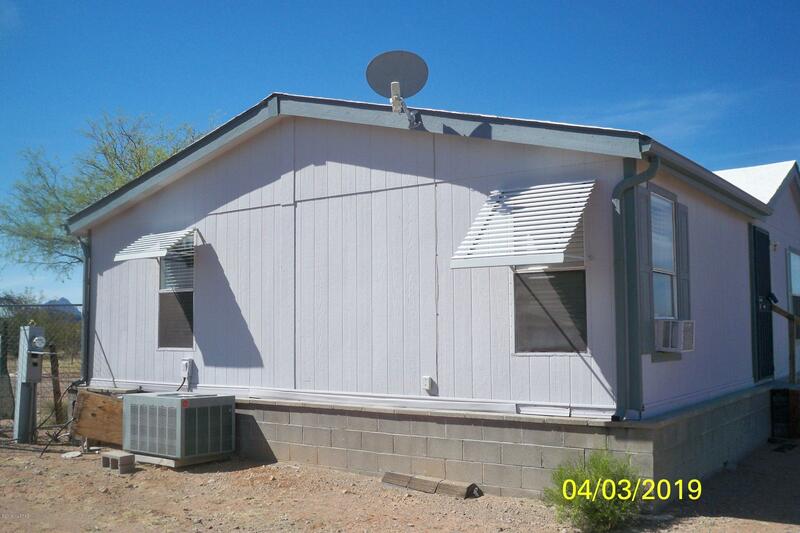 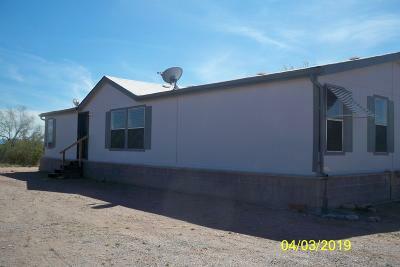 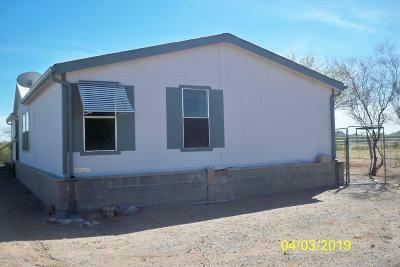 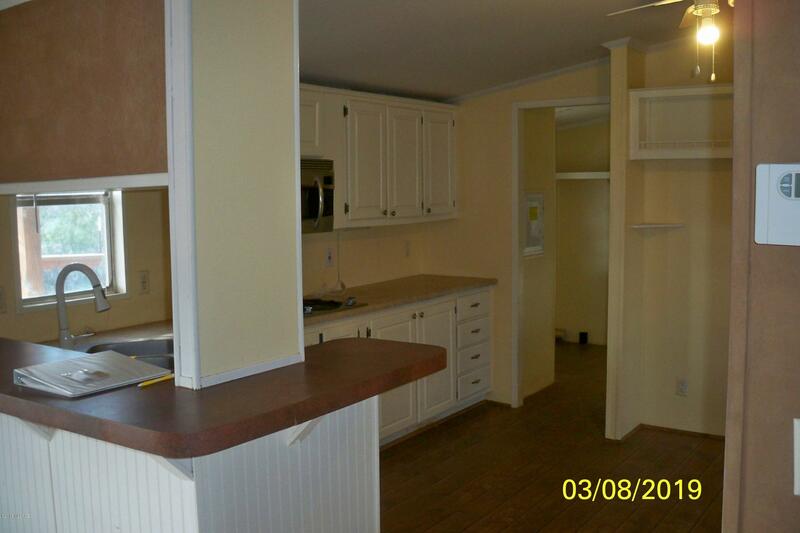 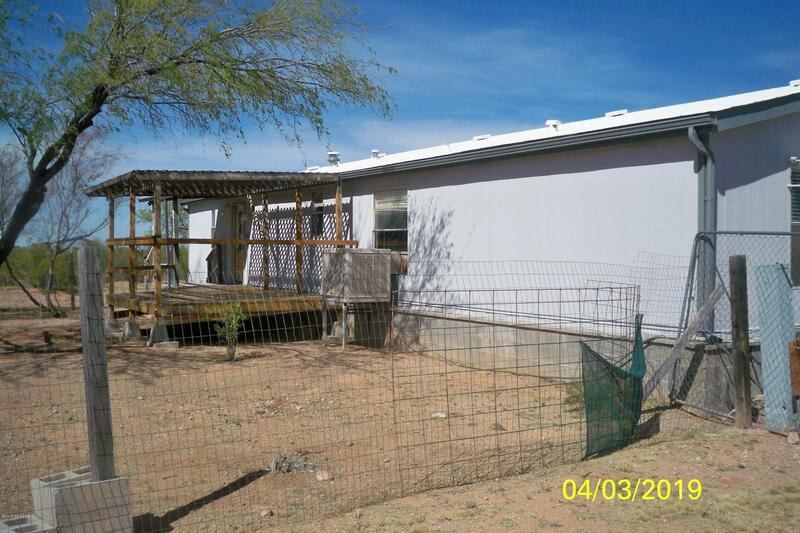 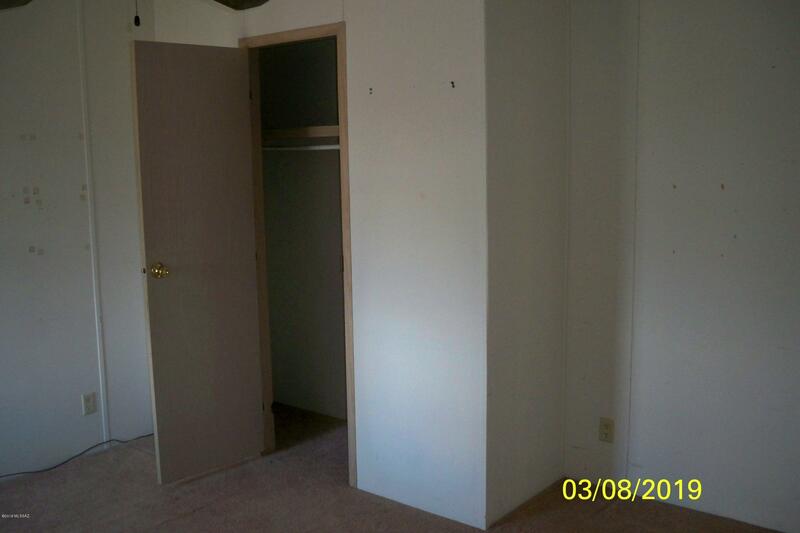 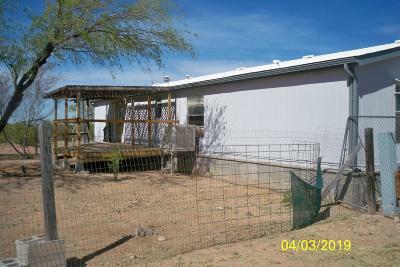 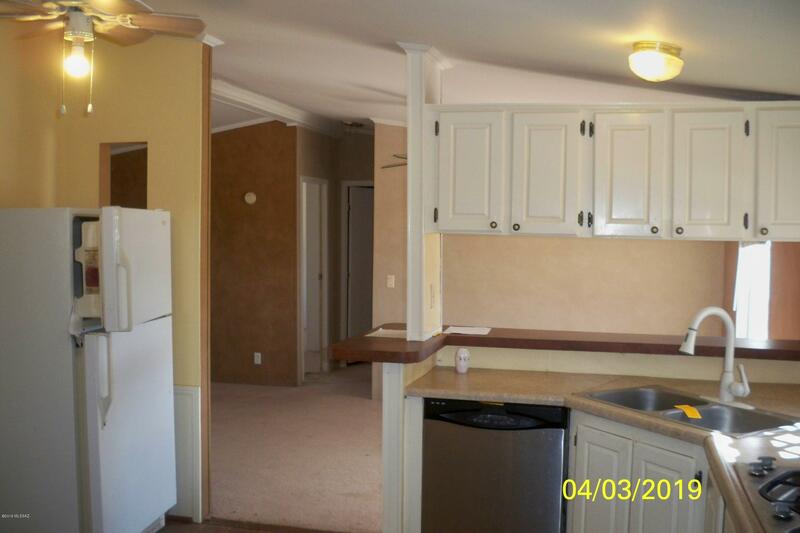 Nice double wide CAVCO manufactured home featuring a 3 bedroom/2 bath floor plan. 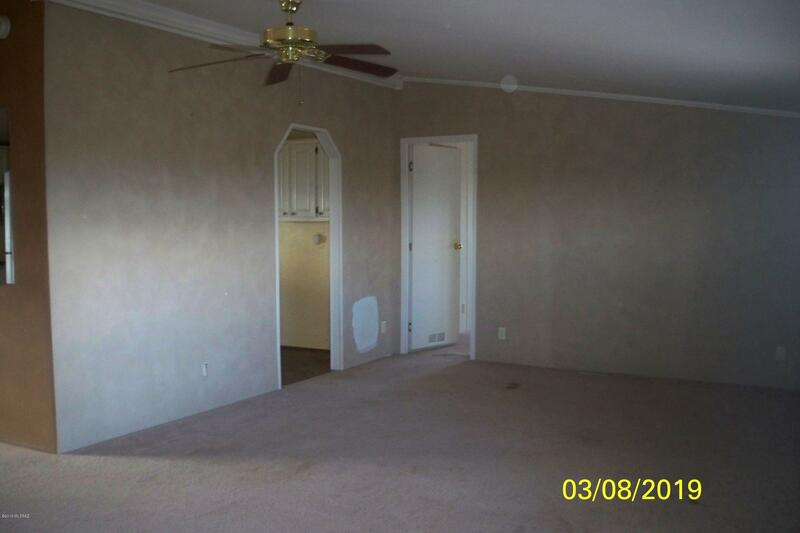 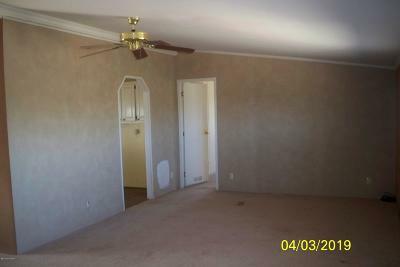 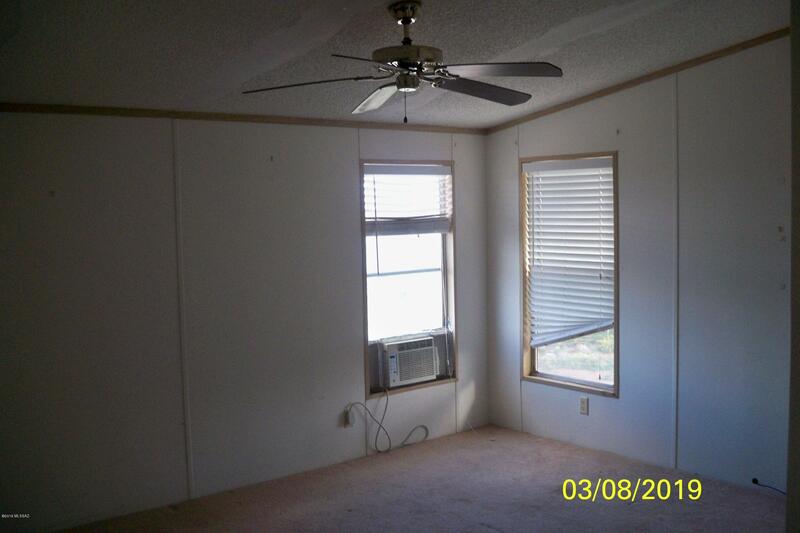 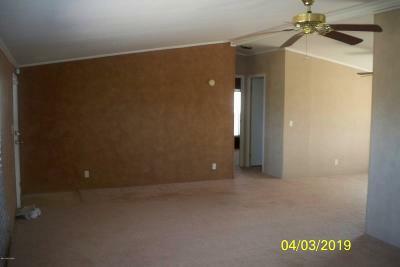 Open spacious living room dining area and a large deck in the rear. 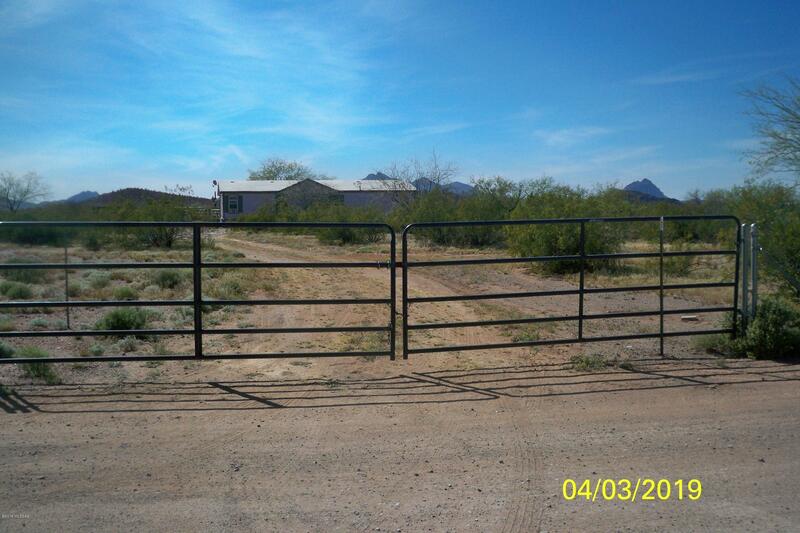 This 4 plus acre lot offer plenty of privacy, mountain views and beautiful sunsets! 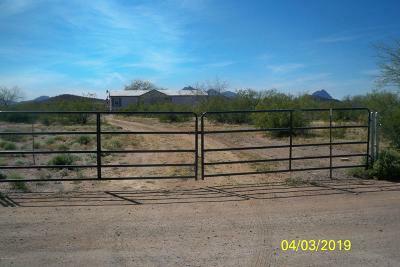 This is horse property with some facilities. 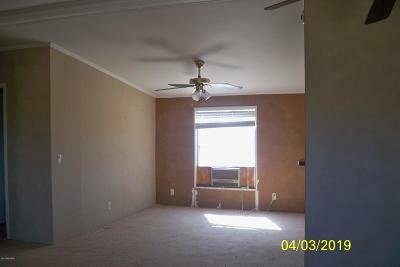 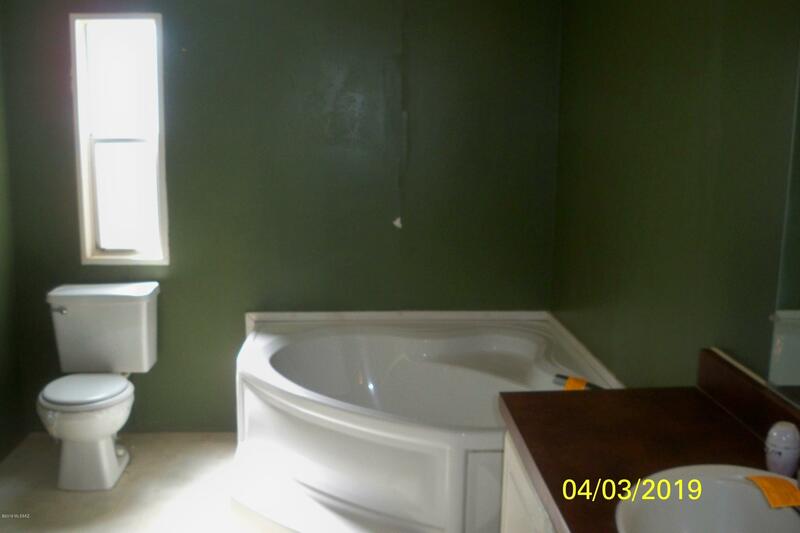 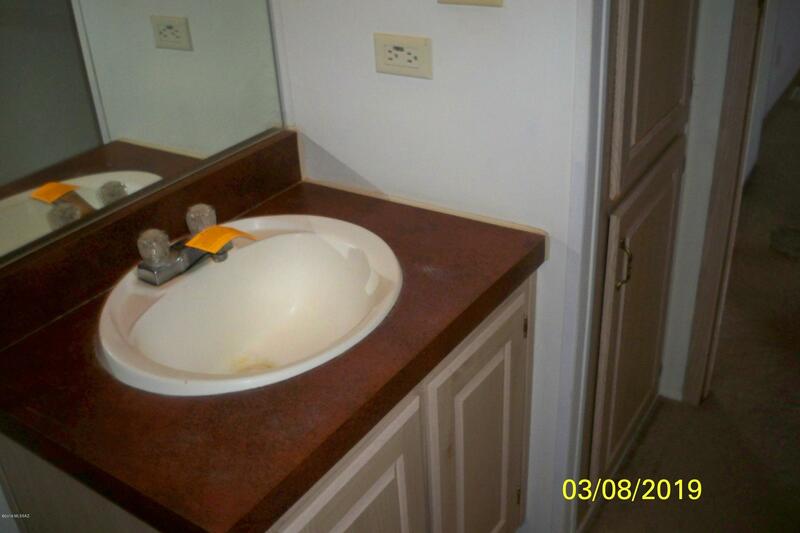 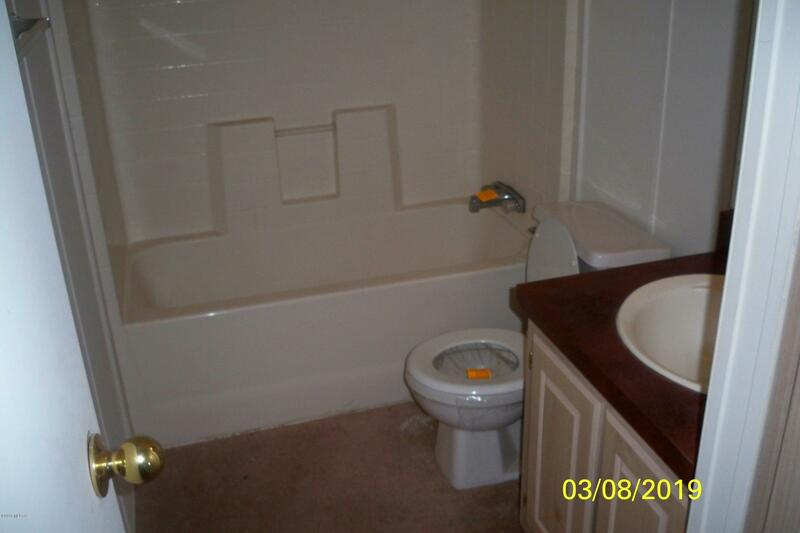 Yes, this property needs some work and upgrades in order to bring it up to par and make it shine again!